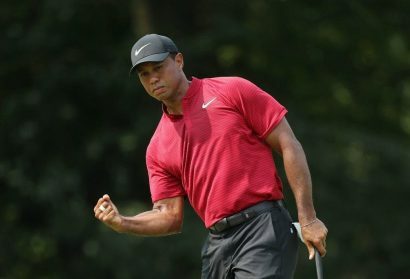 Chansky’s Notebook: Is Tiger Back To Stay? Scott and Aaron celebrate Voice Day! Also, Paul Revere rides through Boston, two Civil War generals meet at Bennett Place, and Connecticut finally ratifies the Bill of Rights...in 1939. Today Aaron was joined by 97.9 The Hill’s Victor and AJ! KidsQ: If you could choose to give any animal the power of flight, what animal would you choose and what would its wings look like?